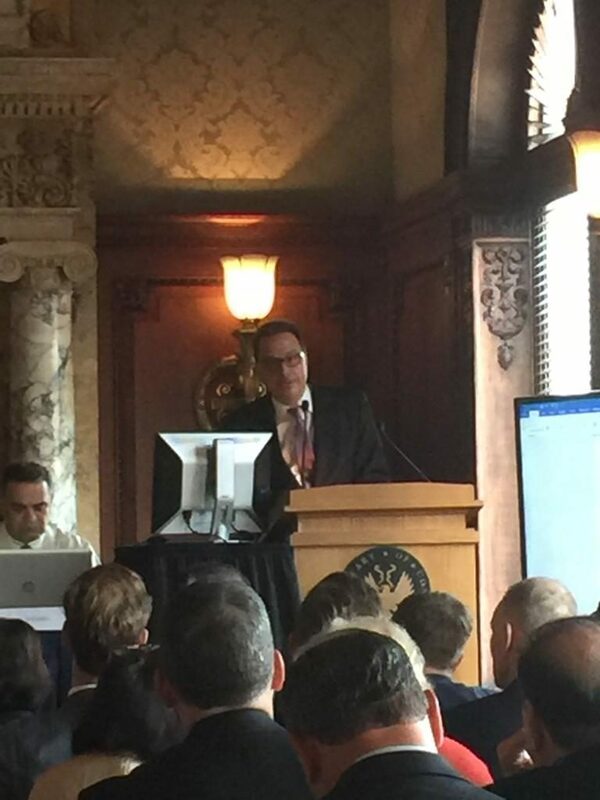 Reconstruction, Job Creation and Stability in Iraq and the Kurdistan Region of Iraq event was held on June 26, 2018 at the U.S. Library of Congress in Washington, D.C. 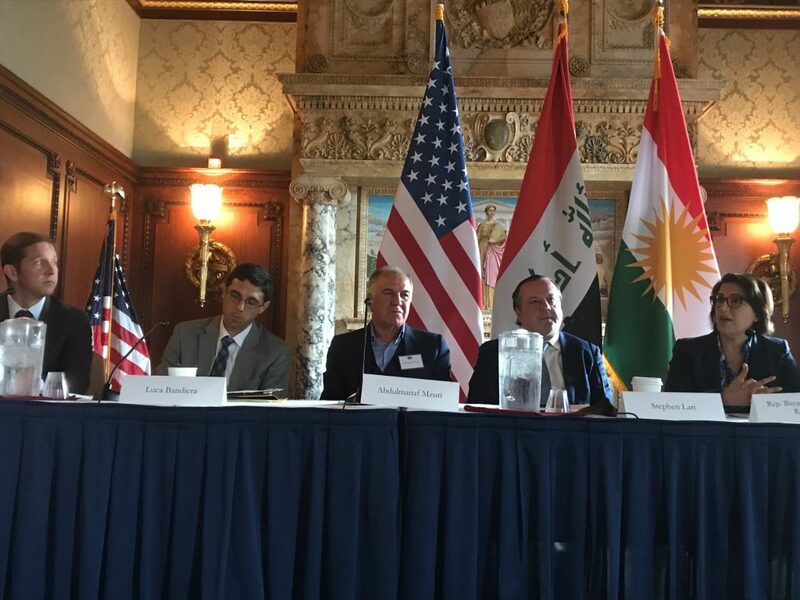 The event was organized in partnership with the American-Kurdish Economic Institute and the Kurdistan Regional Government Representation in the U.S. The conference’s two panel discussions focused on immediate and long-term challenges to reconstruction, job creation, and stability. 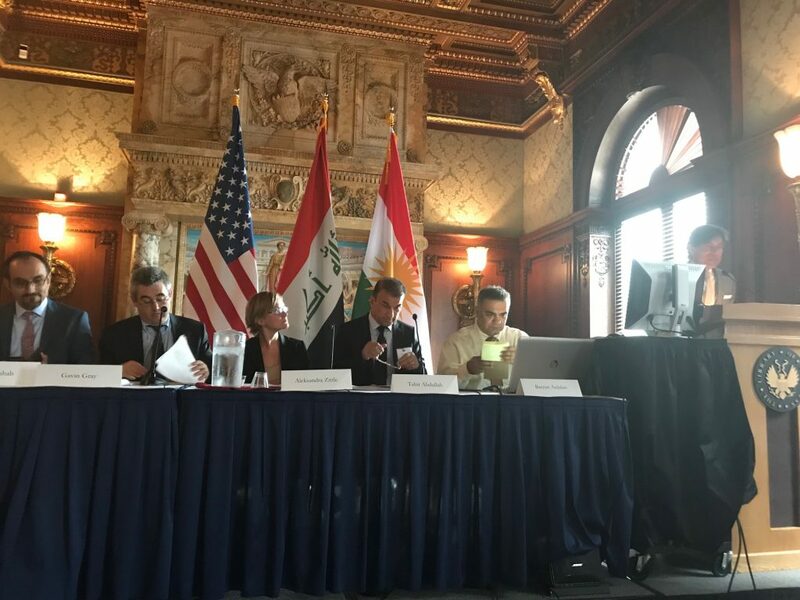 Dr. Sasha Toperich (TLN), Dr. Mohammed Quraishi (Embassy of Iraq), Peter Shea (U.S. Department of State), Tara Shwan (AKEI), and Bayan Sami Abdul Rahman, (KRG Representative to the U.S.) delivered opening remarks. Congressman Chris Stewart (R-UT), and founder of the Kurdistan Caucus former Congressman Lincoln Davis also addressed the audience. “Corruption is the key problem in Iraq and we should help Iraqi citizens fight it by talking about it as much and as long as we have to,” said Sasha Toperich, Senior Executive Vice President, Transatlantic Leadership Network when delivering his opening remarks.